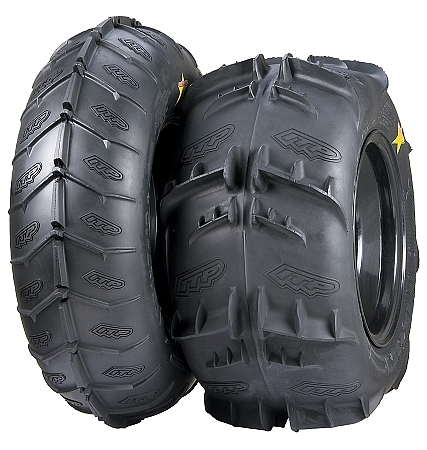 - Our Dune Star tires ship out within 1 business day in most cases! 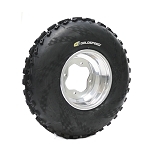 - Extremely light weight for a paddle tire of this type. - Exceptional flotation and superb ride due to a super-flexible carcass. - 25mm deep reinforced paddles provide excellent sand traction. 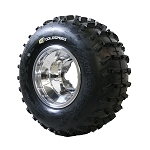 - Open center channel with V-lug design offers stellar steering accuracy.